My Tools for Transformation come from my own journey and years of experience guiding my clients through life. Based in the ancient methods and modern day healing modalities we use both of best worlds. It offers a new way of learning your part in the bigger story and how to surrender to your own journey. It works both with your logical mind and the imagination realm, where you play both the Shaman and the Scientist of your own creations. To live your greater story, you must know where you came from, who you are and why you are here. Together we will explore these methods to transform your story and empower your life choices. Astrology teaches you where you came from, why you are here and how you are meant to evolve. It is “Know Thy Self” the first step of initiation to living a magical. It helps you confirm your souls intuition and to learn how to overcome your obstacles. The cosmos is supporting you, its what our ancestors did so many moons ago and is how they were able to have a healthy balance with nature. 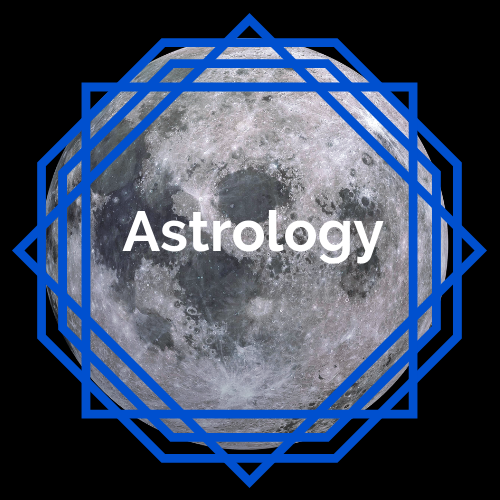 You start the journey with a Natal Chart reading where we will dive into your Life Purpose, Personality, Talents, Challenges and your gift to the world. This is where we begin to look at your Hero's journey and how your soul wants to return home, back to your magical self. The Tarot is a gift from our ancestors and teaches us how to confirm our intuition and to learn to listen to our higher self. Life Coaching with Tarot we can look at any BIG life questions you have and consult the methods to use to empower your life choices. We can ask what does the year ahead look like or what obstacles do I face with a project or new life choice. There are even the simple Yes or No questions that can give you the clarity needed to trust your intuition and overcome any resistance. During our coaching’s together, we will have the gift of Tarot with us to help you make the best choices in your life and guide you through your journey. The science and spiritual development of soul healing has proven a powerful impact on our cellular structure. We have learned that sound frequencies can change the frequency of a cell and to change its original patterning. There are many types of frequencies out there but the most powerful in my work is planetary. All my rituals are designed to the specific planetary magic of each event and create altered consciousness to move into a trance state. It is here, when you set intention for your practice, work or creative project you can use the power of the cosmos to impact your life. I use specific planetary frequencies for Guided Meditations and Neuron Linguistic Programming sessions to transform the cellular body and to heal the subconscious mind. When we perform Ritual there is a movement between worlds, that of the old, the present, and future. We call on our ancestors for support and to spend time connecting to our imaginational realm. In Ritual you will be able to connect to your higher self, guardians, angels, guides, animal spirits and nature spirits to receive messages or guidance on your choices in life. We have been told that we are separate from the “other” world but the truth is, that we are all real and now is the time to integrate it into our everyday lives. Every Ritual is designed with specific astrological aspects, step by step process and sound healing to manifest, heal or empower an aspect of your life. With my MoonWork coaching we put together a monthly Ritual Package for your personal transformation. I know how excited you must be and can feel a sense of fire burning inside you, the desire to know more and to take the first few steps. Learn more about how we can Work together and start your transformation journey!